On this episode of The GAP Luke Lawrie and Joab Gilroy deliver a fresh podcast straight off the hot microphone for you to get in your ear holes. 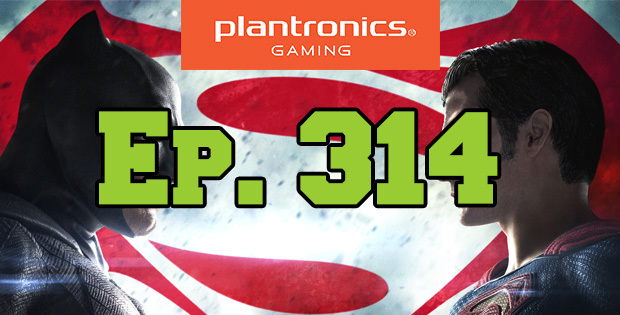 They open up with a brief spoiler free Batman V Superman discussion, but go into spoiler talk after the main show has ended so stick around for that if you want to listen! This week the game’s they’ve been playing include The Division, UFC 2, Day of the Tentacle, Salt and Sanctuary, and more. In the news rumours have been rumbling about some new PlayStation 4 hardware, Dark Souls 3 is out in Japan, and Jackbox Party Pack 3 is announced. 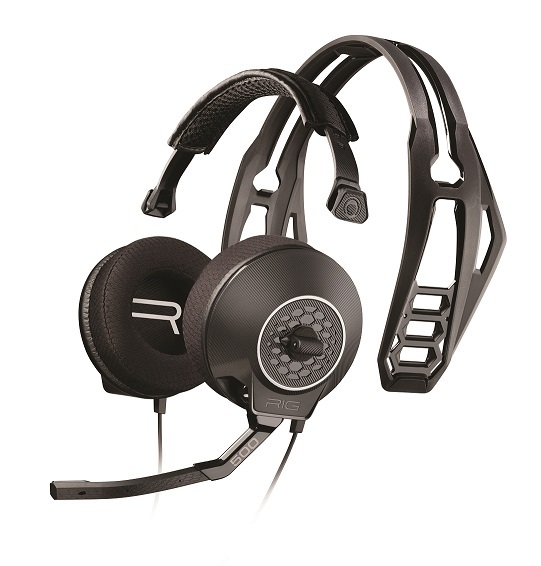 They also do the last RIG 500 headset giveaway thanks to Plantronics Gaming and Double Jump Communications. 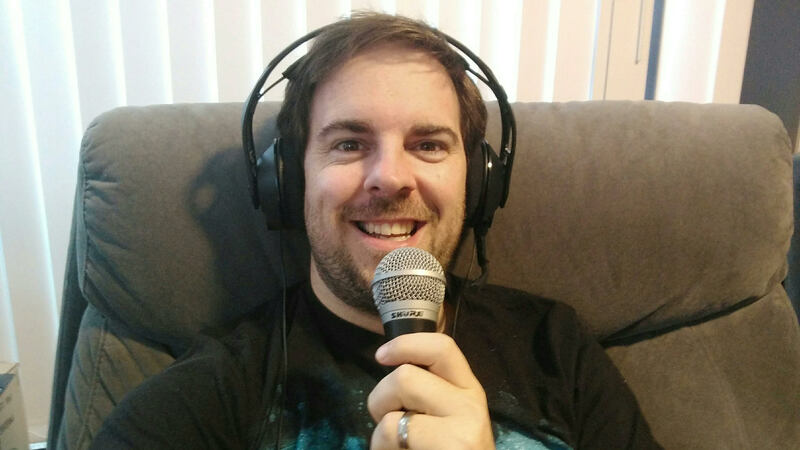 This episode goes for 1 hour and 35 minutes, it also contains coarse language. Joaby is Ben Affleck with the RIG 500 on.